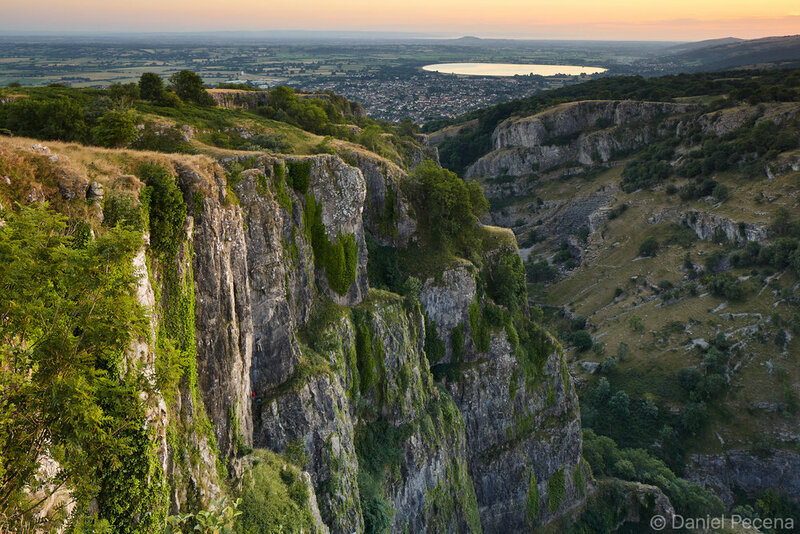 Cheddar gorge in Mendip Hills is the largest gorge in England. This gorge was formed in limestone during last Ice age by meltwater rushing down from glaciers over period of 1.2 millions of years. The river (today called Cheddar Yeo river) gradually made its way underground thus creating a complex underground system of caves. 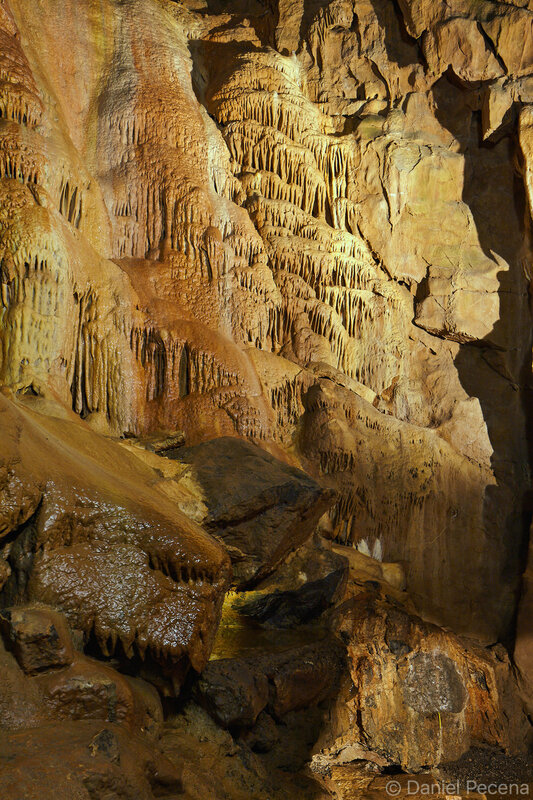 There are now many smaller caves in the area around Cheddar as well as two bigger ones that are open to public. 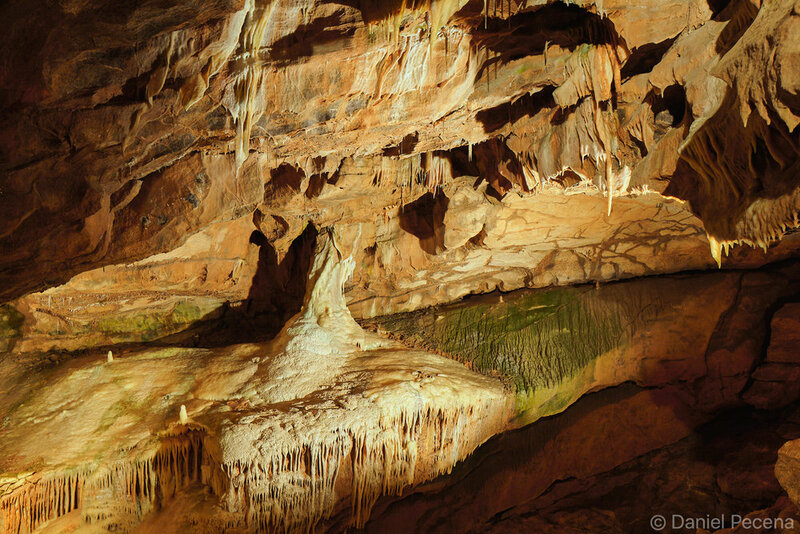 Cox’s cave was discovered by George Cox in 1837 and Gough’s cave by Richard Gough in 1898. The underground was extensively examined by cavers as well as archaeologists and many bones and various artifacts were found. 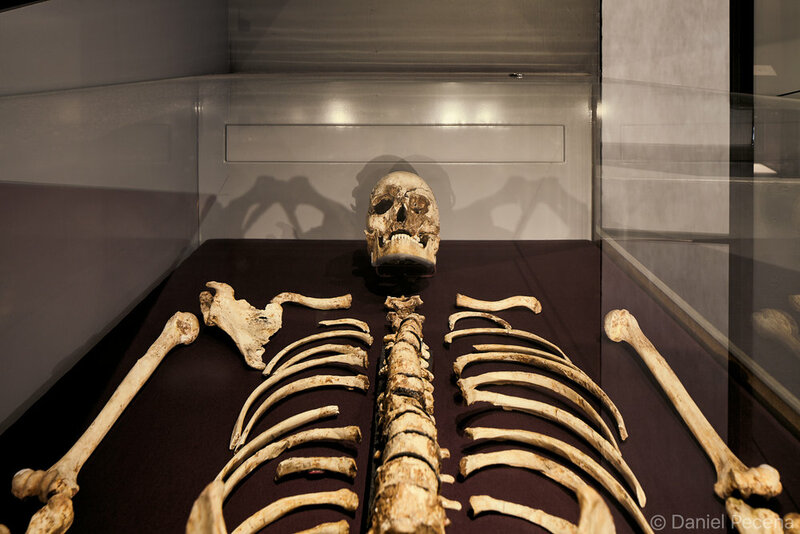 The most distinguished archaeological find (1903) was an almost complete skeleton of so called Cheddar man which is currently on loan in Natural History Museum in London. Radiocarbon dating suggests this specimen lived here around 10 000 years ago. New research into his ancient (degraded) DNA was recently carried out at the NHM and the study proposes that there is high probability this mesolithic hunter-gatherer still had dark skin. 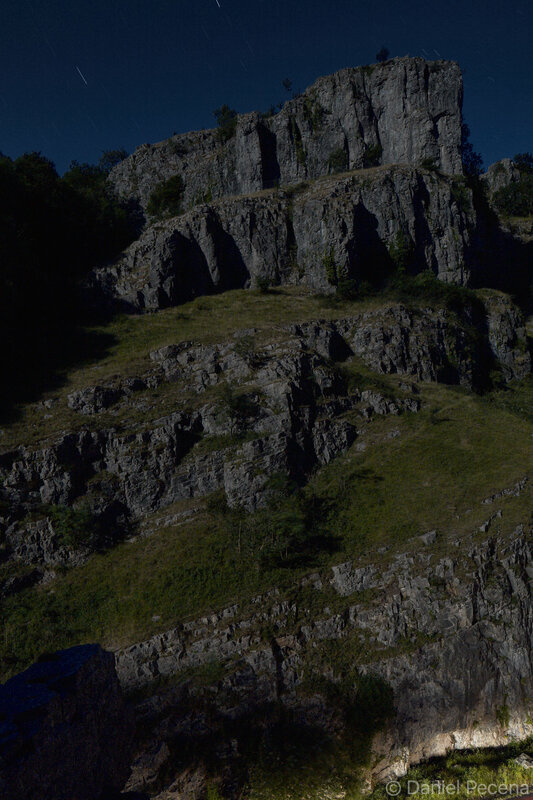 Due to its natural beauty and steep rocks Cheddar gorge is a great place for climbers. It is also generally touristic place that is visited by nearly half a million people every year. The road B3135 winds through the gorge and is an ultimate test for drivers, bikers and cyclists alike. Not all people come to see protected landscape as their priority because this area is also very famous for its cheddar cheese that is still being produced in the village.